The Rycote Special 155 Mini Windjammer provides excellent wind protection for standard microphones as well as video and camcorder microphones. 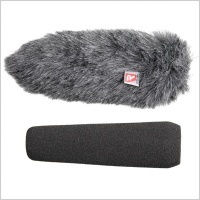 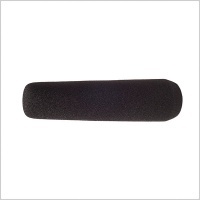 It is designed to be fitted either directly onto the microphone, or with the microphones foam windscreen fitted underneath, providing an extra layer of protection. 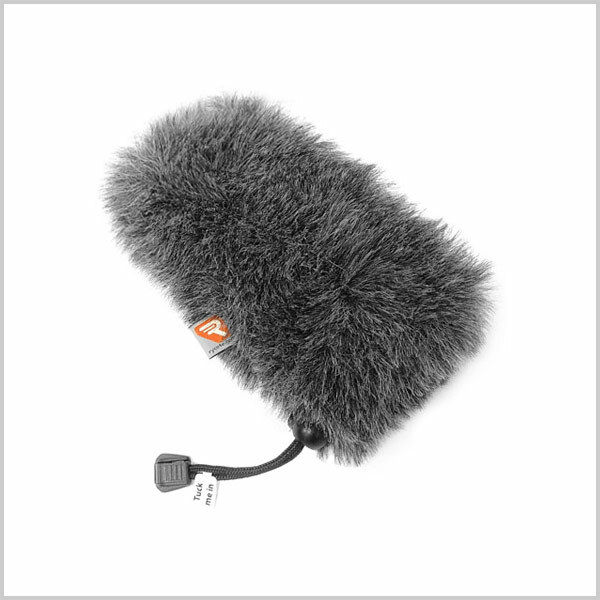 It is manufactured from a rugged synthetic fur material with a silk liner and can deliver 10dB to 12dB of additional wind noise attenuation.